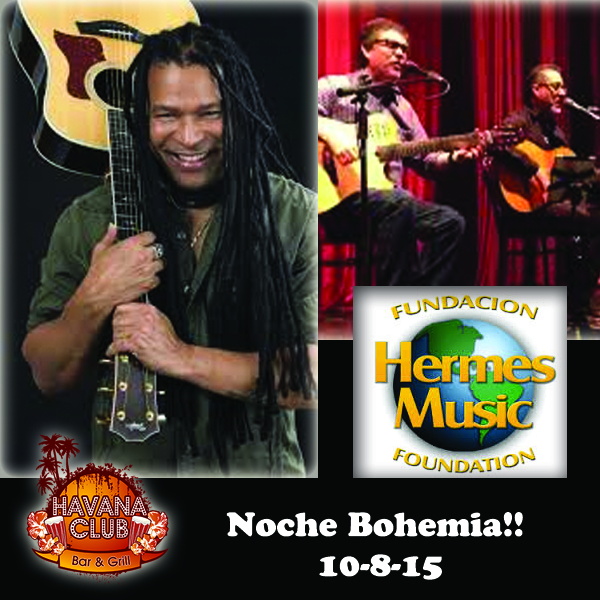 Noche Bohemia on October 8, 2015!! 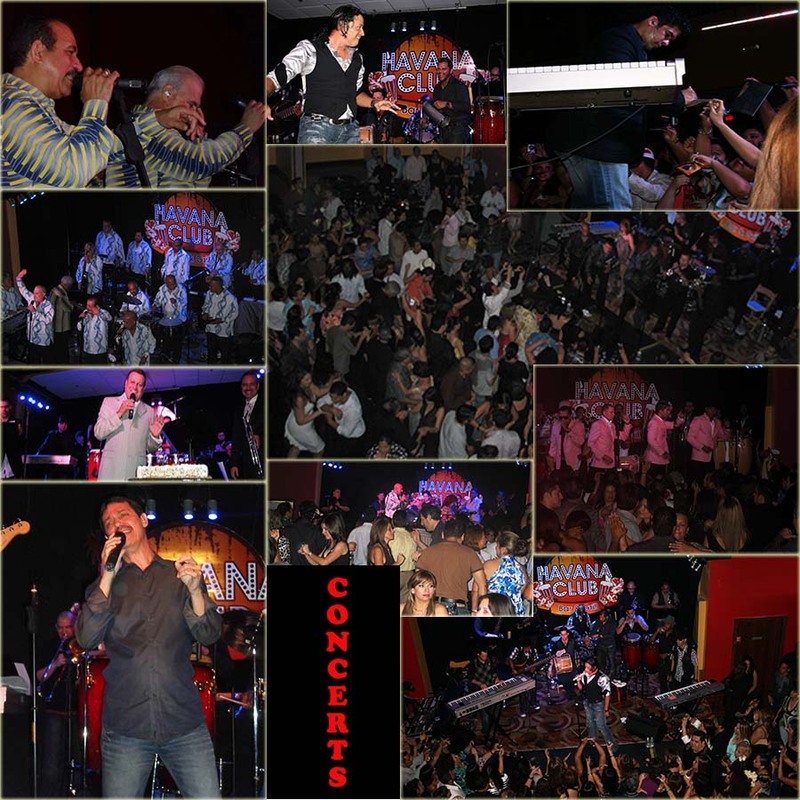 On Thursday, October 8, 2015, Cuban Author-Singer and Latin Grammy Award Nominated, AMAURY GUTIERREZ will perform live at Havana Club and Grill, along with the very well known Mexican romantic duet, MEXICANTO. These fabulous artists got together to put up an awesome show which will benefit the well known Hermes Music Foundation. Our restaurant and bar will be open. Tickets are already on sale at Hermes Music stores. For further information or to buy tickets, please call 956-904-4472. 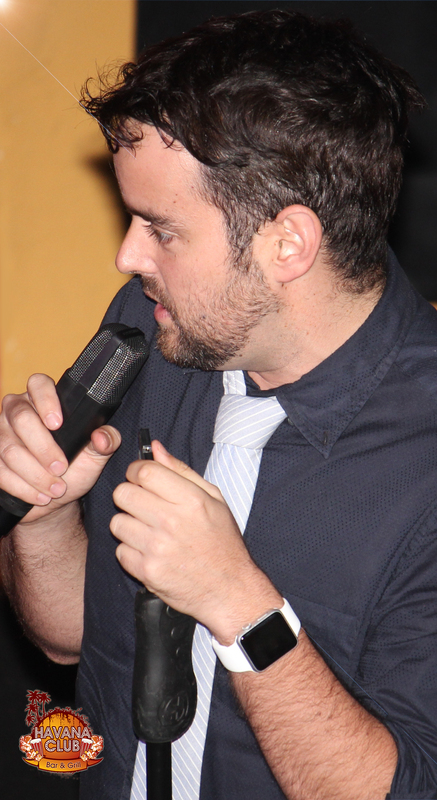 Awesome Comedy Night In August 2015! 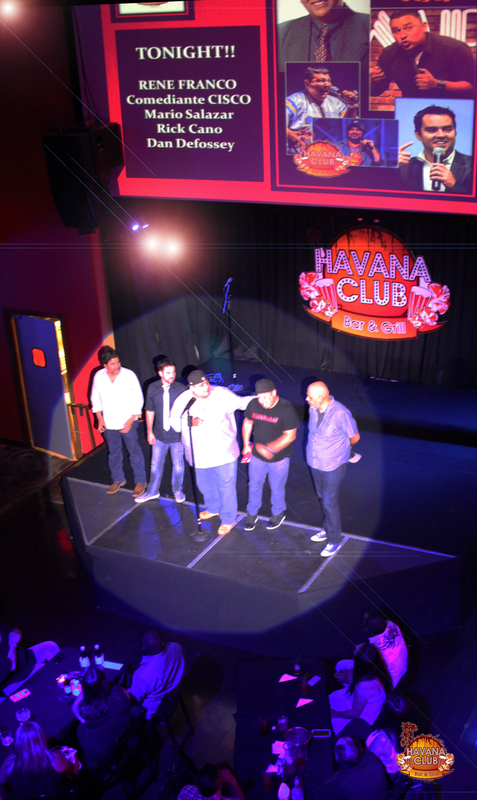 Comedy Nights returned to Havana Club on Thursday 8-13-15. 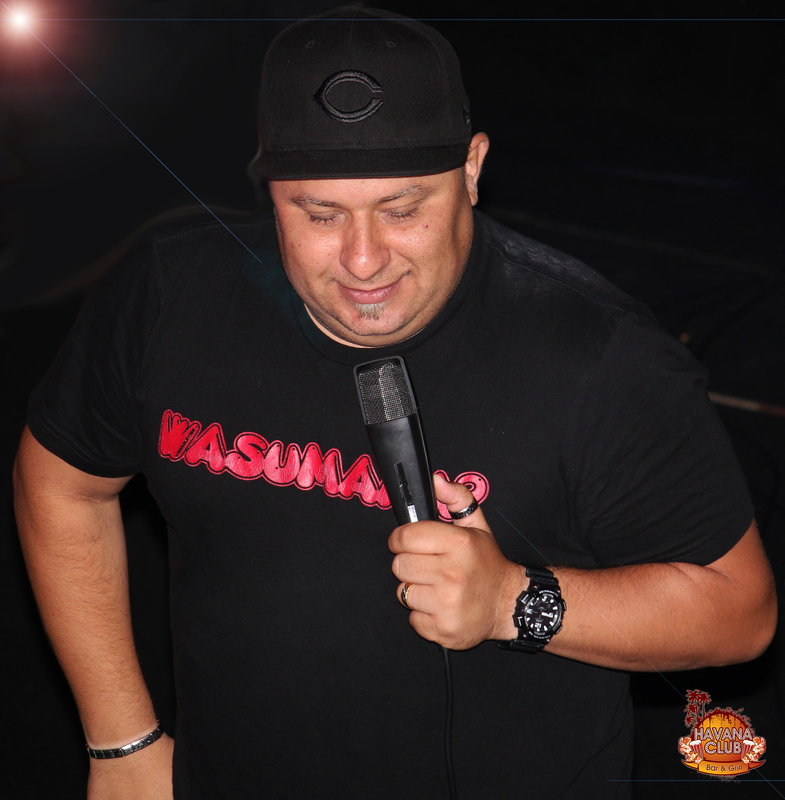 The show was coordinated by local favorite comedian Mario Salazar who was also the MC. Mario invited Mexican Actor, TV Host and comedian, RENE FRANCO to head this hilarious show, which kept people laughing for close to 21/2 hours. 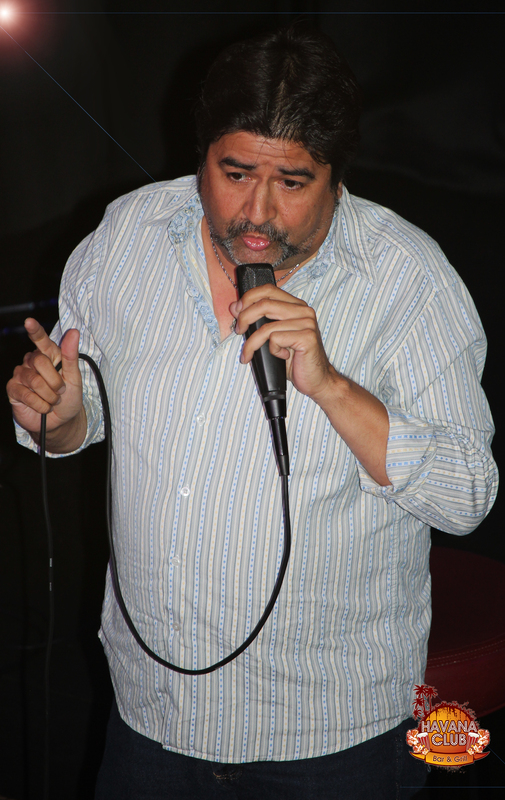 The show was opened by famous talented singer and author, Elio (Roy Escobedo). Comediante CISCO, Rick Cano and Dan Defossey were also part of the event. The next one will be in November 2015 and will be announced in this website and in our Facebook Page as well. 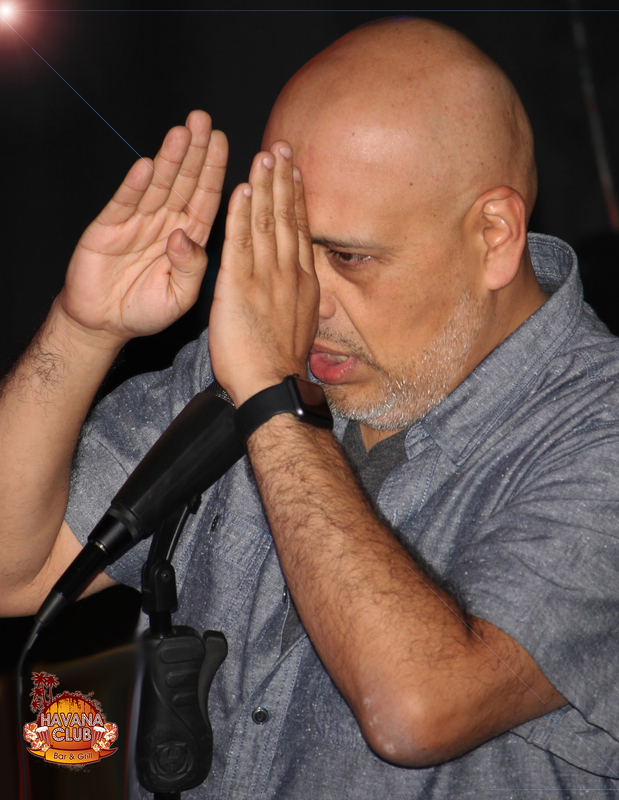 It is interesting that although Mario is one of the local “veterans” in the comedy circle, this was the FIRST time that the performed in SPANISH. He told us before the show that he was “nervous” about performing in Spanish but he was as funny and hilarious as during his usual great performances in English. 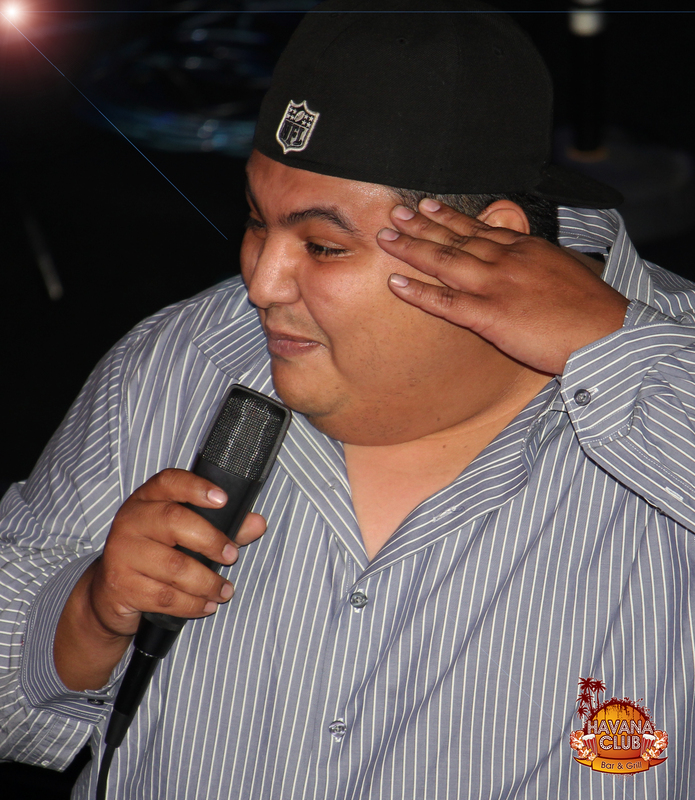 Rick is from the Rio Grande Valley but he is frequently performing in other states. Dan was born in the USA but he lives in Mexico. He told many funny stories of his “gringo” experiences in Mexican territory. Cisco receives our special thanks for gathering the comedians for this show and also for suggesting that the show be conducted in Spanish. His jokes were outstanding. 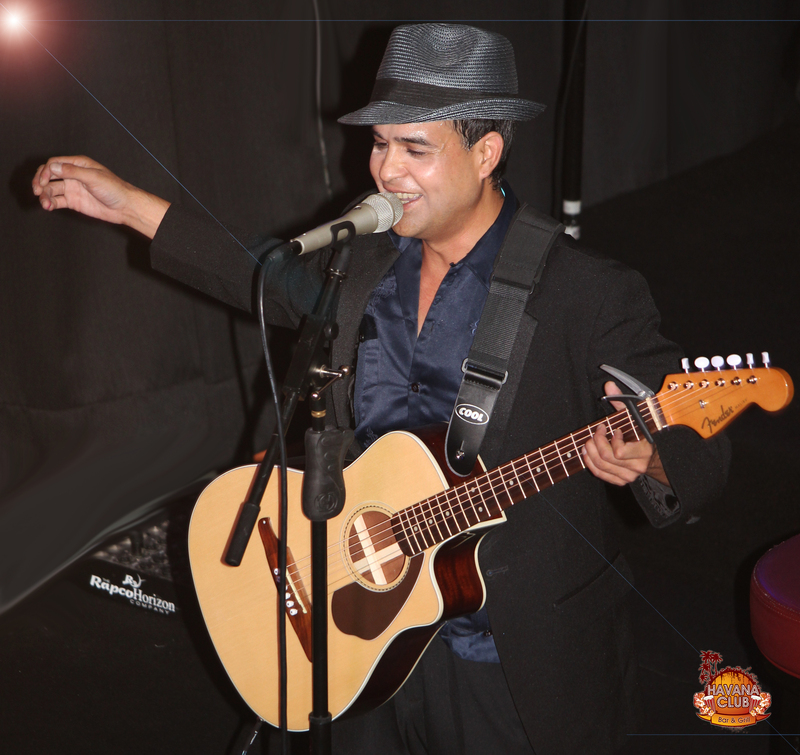 Grupo Niche – Saturday, June 20th! 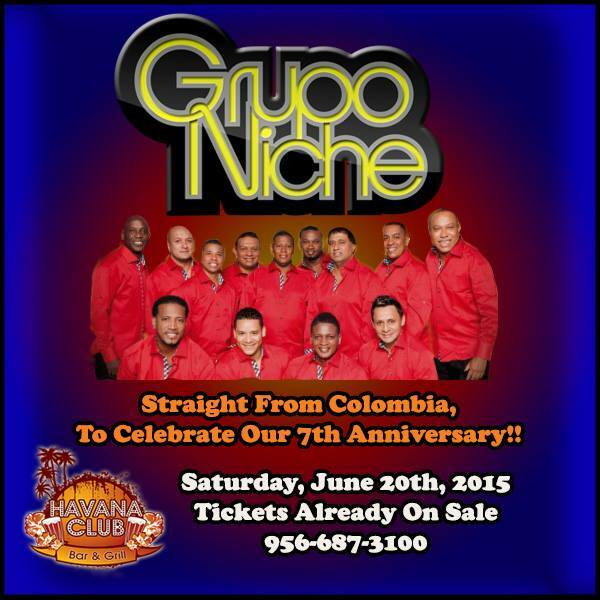 We Are Excited To Announce That The Legendary GRUPO NICHE Will Perform In Concert At Havana Club To Celebrate Our 7th Anniversary!! More Details Coming Soon. 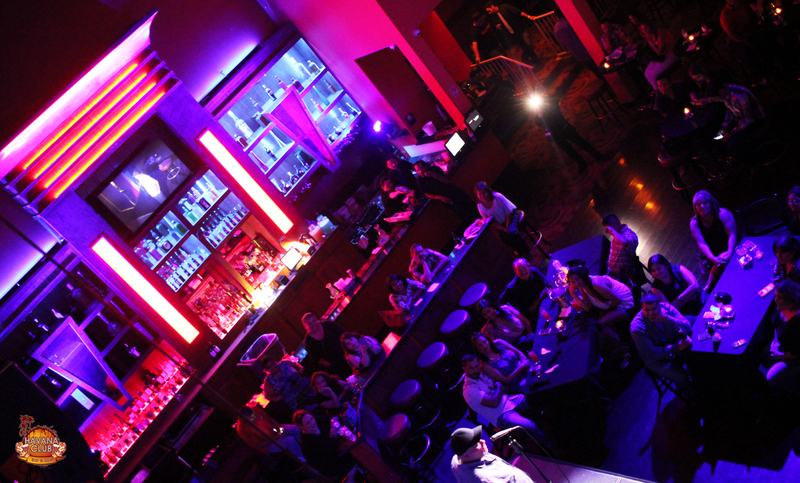 Here are some of the stars we’ve hosted over the years at Havana Club. Stay tuned for what’s coming next! El Gran Combo de Puerto Rico, Oscar D’Leon, Grupo Niche, Jerry Rivera, Ismael Miranda, Willie Colon, Grupo Avance (with Karl Perazzo, Santana’s percussionist), Eddie Santiago, Yari More. For the first time in the valley, Niurka Marcos will present its spectacular show: Cabaret Cubano on Thursday, May 15, 2014. Do not miss this unique event featuring dancers, comedians, musical group and of course, the spectacular Niurka herself. Restaurant and full bar a open at 8 PM. Show starts at 9 PM. Tickets are sold at the club and range from $45 to $80 and they are going fast! If you need more info, please call 956-562-5165 0r 956-687-3100. ATTENTION DANCERS: On Wednesday, May 14, 2014 (7 PM), Niurka will also be giving a 1-hour Private Dance Class at Havana Club and Grill. She will be teaching Son Cubano & Rumba. The cost of the class is $40.